Does Panda Express Take Apple Pay? 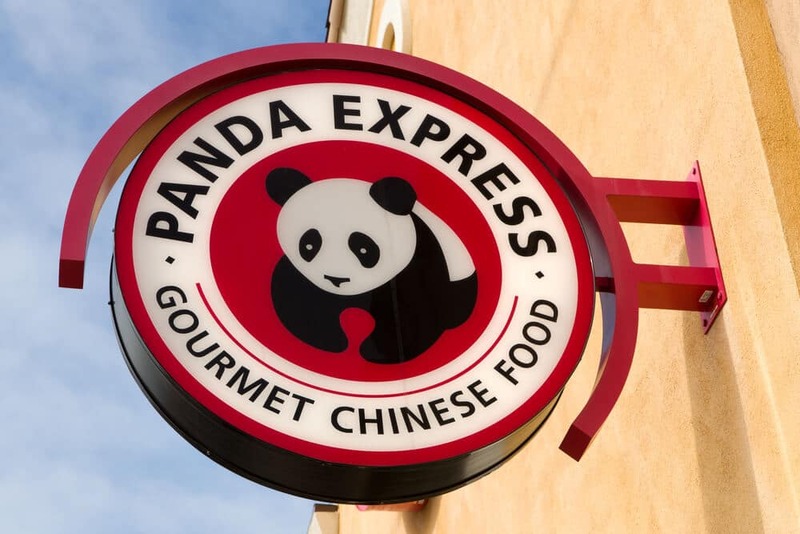 Panda Express takes Apple Pay — just not at all of its fast-casual restaurant locations. For more on Panda Express’ accepted forms of payment, see below. Panda Express does take Apple Pay — just not all of its restaurant locations, customer service representatives from various locations said. About one-third of the locations we contacted said they accept Apple Pay, while several others mentioned that they planned to begin taking Apple Pay soon. A corporate customer service representative for Panda Express said Apple Pay was in the process of being rolled out at its restaurants, as of press time. Contact your nearest Panda Express to find out if it takes Apple Pay, or use the Map app on your iPhone to check. Panda Express is a fast-casual restaurant chain with more than 2,000 locations in 49 states. Panda Express’ accepted payment methods include gift cards, cash, debit cards, and major credit cards (American Express, Discover, Mastercard, and Visa). For online orders, a debit or credit card is required, according to Panda Express’ FAQs. Apple Pay lets you make purchases in stores and online using your Apple device. You can also use it to send and receive money. And that’s the Panda Express Apple Pay policy. Panda Express takes Apple Pay at some locations — but not all of them. Call ahead to check your nearest location’s accepted forms of payment. If you’re ordering online, have your credit or debit card ready.